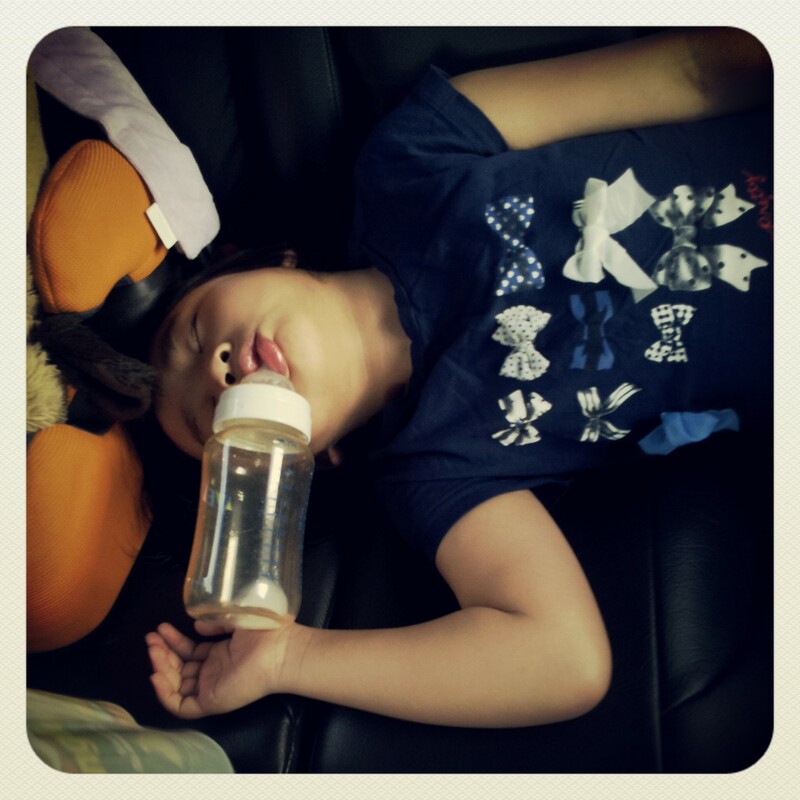 Everyday I will have hard time to wake her up wonder next time when she go go Primary school how will it be ..... ...... see the above picture sometime we were late for work cos of her .... she even drink and sleep in the car! In the evening we brought her for Berries class as Saturday I will be working and Goh have to attend seminar so we change her class to the evening class..... not a bad schedule on a weekday evening class. So after sending her we headed over to PP for dinner .... walk and walk dunno what to eat so we settle at Toast Box. 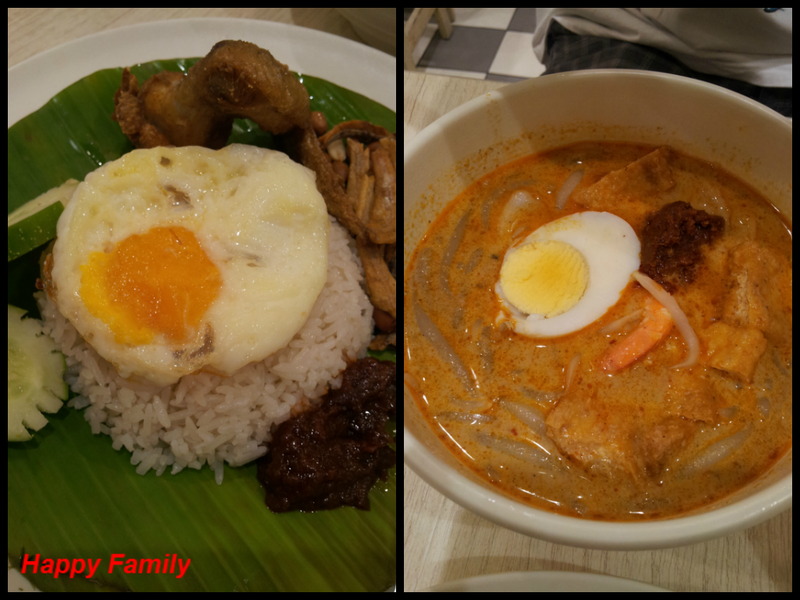 I had Nasi Lemak and Goh choose to have laksa .... disappointed face from Goh he commented the laksa was not nice ..... lucky the nasi lemak still ok so I gave some to him. 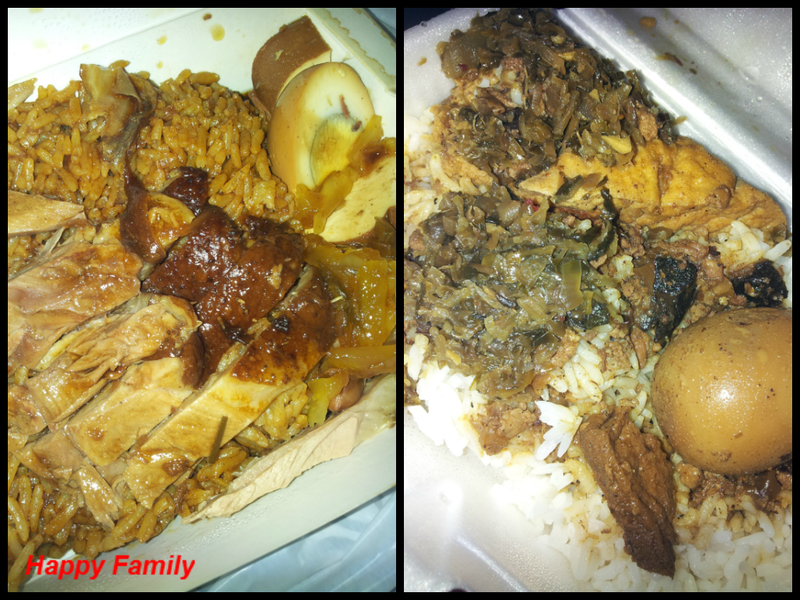 Bought Alyssa duck rice (she choose to have that) and Goh also pack back 卤肉饭 as he wanted to try since the Taiwan Fair still around. He quite like it ..... but nothing beats the authentic 卤肉饭 in Taiwan he really missed it!